Country charmer located just outside of Village. Spacious 3 bedroom home with ample room to grow. Home includes living room, master bedroom, office and poured concrete floor. Existing old dairy barn and attached buildings provide storage and workshop space as well as ideal site for livestock, horses, etc. 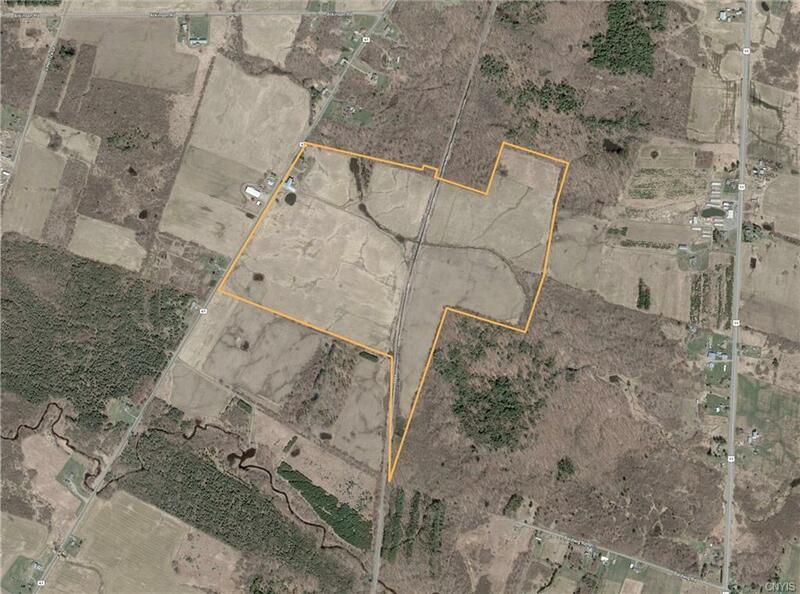 Ample acres for crops, cattle and livestock all situated on 121 +/- acres with small pond.